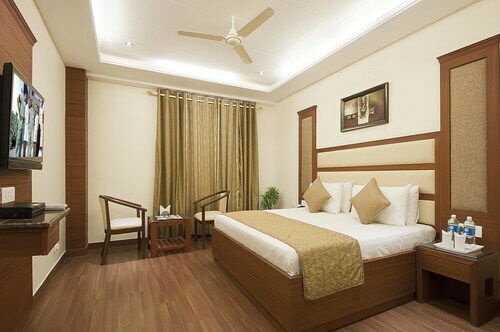 Situated in Ambala, this hotel is within 9 mi (15 km) of War Heroes Memorial Stadium, Indira Park, and Ambala Golf Course. Nalas Shiv Temple and ChhatBir Zoo are also within 25 mi (40 km). 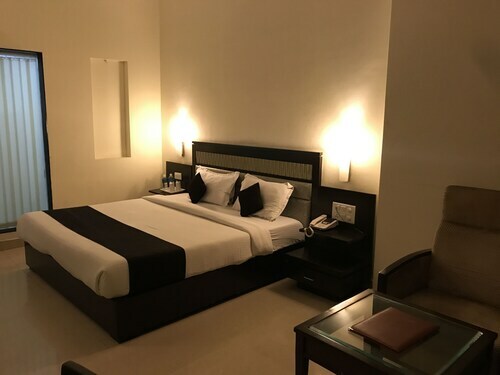 Situated in Ambala, this hotel is 3.1 mi (4.9 km) from Indira Park and within 6 mi (10 km) of War Heroes Memorial Stadium and Ambala Golf Course. Nalas Shiv Temple and ChhatBir Zoo are also within 25 mi (40 km). 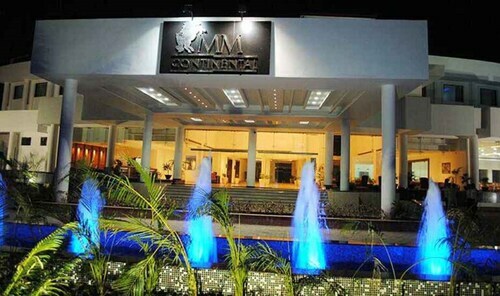 Situated in Ambala, this hotel is within 9 mi (15 km) of War Heroes Memorial Stadium, Indira Park, and Ambala Golf Course. Nalas Shiv Temple and ChhatBir Zoo are also within 20 mi (32 km). Situated in Rajpura, this hotel is within 9 mi (15 km) of Indira Park, War Heroes Memorial Stadium, and Ambala Golf Course. Sector 17 and Elante Mall are also within 25 mi (40 km). 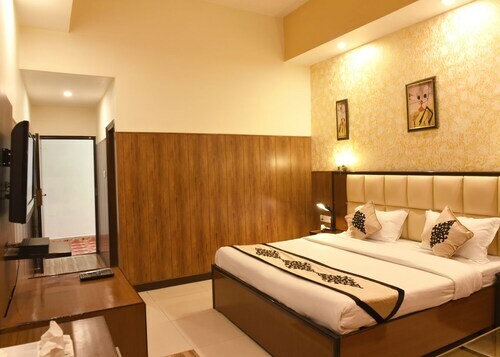 Situated in Ambala, this hotel is within a 15-minute walk of War Heroes Memorial Stadium and Indira Park. 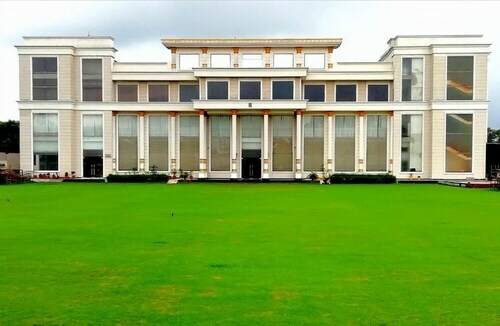 Ambala Golf Course is 2.2 mi (3.6 km) away. 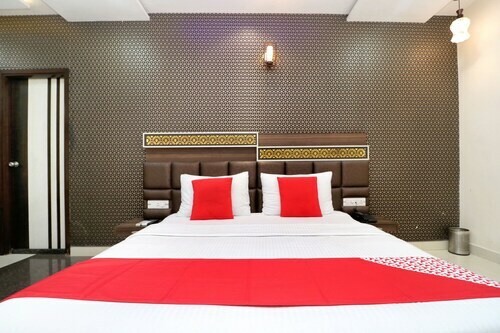 Situated in Ambala, this hotel is within 12 mi (20 km) of War Heroes Memorial Stadium, Indira Park, and Ambala Golf Course. Nalas Shiv Temple and ChhatBir Zoo are also within 25 mi (40 km). 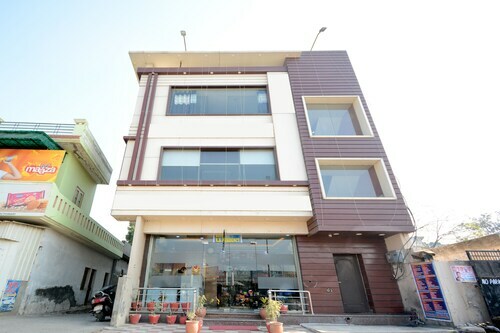 Situated in Ambala, this hotel is within a 15-minute walk of War Heroes Memorial Stadium and Indira Park. Ambala Golf Course is 2.8 mi (4.5 km) away. 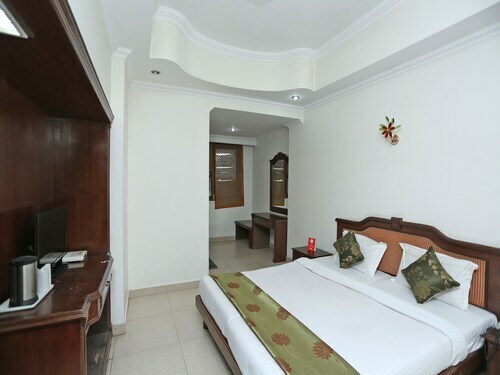 This family-friendly hotel is in the center of Ambala, within 12 mi (20 km) of War Heroes Memorial Stadium, Indira Park, and Ambala Golf Course. Sthaneshwar Mahadev Temple and Sheikh Chehli ka Makbara are also within 32 mi (52 km). Situated in Rajpura, this hotel is 7.9 mi (12.8 km) from Nalas Shiv Temple and within 20 mi (32 km) of ChhatBir Zoo and Darbar Hall. Jalau Khana and Sard Khana and Qila Mubarak are also within 20 mi (32 km). 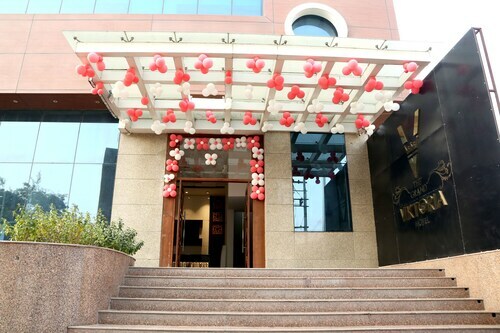 Situated in Rajpura, this hotel is within 12 mi (20 km) of ChhatBir Zoo, Elante Mall, and CII Convention Centre. Gurudwara Nada Sahib is 10.7 mi (17.2 km) away. Whether you're curious about the unique cultures of the world or you're simply after a bit of tranquility, Sis Ganj Gurudwara is a delightful site to visit. It's well worth travelling the 190 kilometres from Delhi to Ambala to visit it. 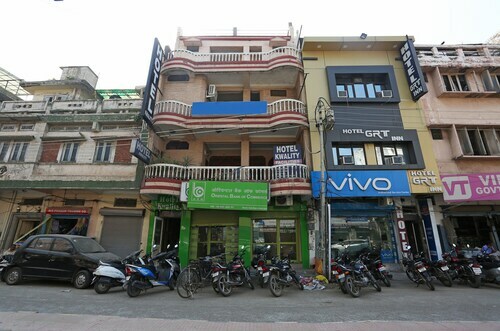 It could be tough finding a hotel room in the immediate vicinity of Sis Ganj Gurudwara. Within 10 kilometres, you're limited to 1 hotel. 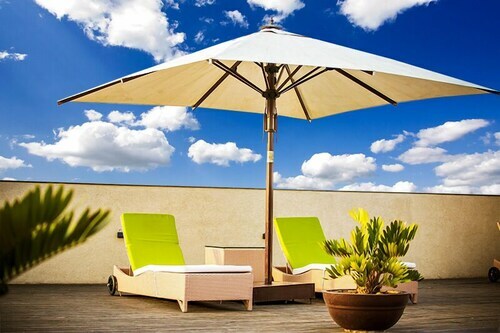 Take a look at the amenities at the OYO Rooms Ambala Cantt Sadar Bazar, 7 kilometres away. When you get hungry, pop into Hotel G.C. Regency. At 207 Mile Stone, Ambala-Rajpura, G.T. Road, Near Kalka Chowk, Ambala, it's just a stone's throw from Sis Ganj Gurudwara. Nothing wraps up a big day quite like a couple of beers. Go to Buddha Ram Rana Wine L 12 (Grand Trunk Road (NH-1), New Pratap Nagar, Ambala). What better way to familiarise yourself with a new country than to learn about its religious side? Visit Ambika Devi Mandir to experience a truly unique sense of the region. What better way to become acquainted with a country than to discover its spirituality? Venture to Jain Mandir to gain a truly unique sense of the region. Tourists of many different religions and backgrounds readily appreciate the value of Holy Redeemer Church. If you're into golf, arrange a round or two at Ambala Golf Course. Lakhnaur Sahib Gurudwara is a wonderful place to consider the role of religion in society. Jump on the train for a relaxing trip to Sis Ganj Gurudwara. You'll need to stop at Dhulkot, the nearest station, and from there it's only a kilometre. How Much is a Hotel Room in Sis Ganj Gurudwara? Hotels in Sis Ganj Gurudwara start at AU$26 per night. Prices and availability subject to change. Additional terms may apply.